One of our guides will come pick you up from the hotel in Kampala early enough to start your Uganda Safari to Kidepo in North Eastern part of Uganda. You will have time to stopover to do some shopping like at grocery store, you will need to get food and other personal effects especially if you will be camping once you get to the park. After your shopping, you will continue with your journey, have a lunch break wherever you chose probably in Lira or in Gulu depending on which route you take. After breakfast in the morning, you will drive to Kidepo national park. You will drive through that rough road to this kept secret of Uganda and a home to lots of wildlife and so many bird species making it a really great place for the bird lovers. This is definitely the most beautiful park in Uganda. 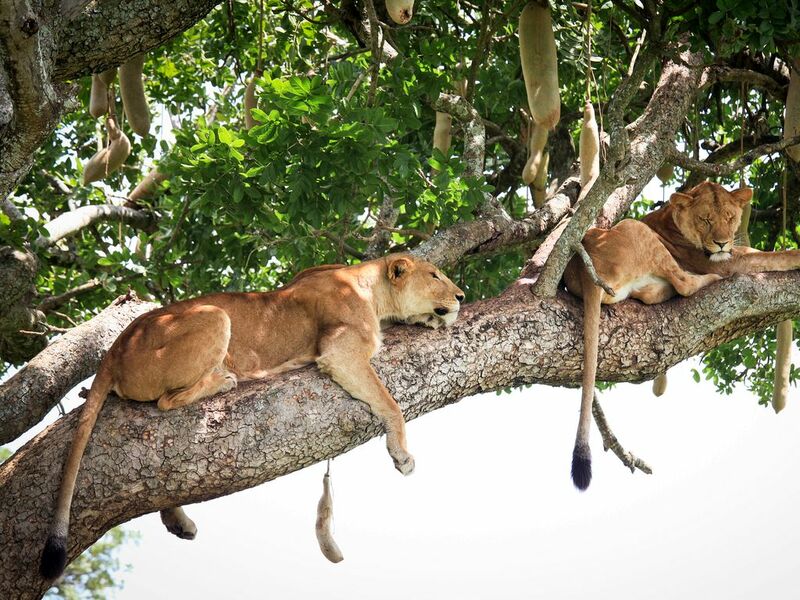 You need to carry packed lunch on that day if you are camping and when you get to the park, you will set your tents close to the park office and later go for an evening game drive in the Narus valley. There, you can expect to see herds of elephants, buffaloes, giraffes, huge numbers of Zebras may be spotted. You can also expect the leopards, the lions, Cheetahs and ostriches can only be expected in Kidepo. Later, you can return to the campsite you set/ at the lodge, have your dinner and during the night, you can expect to see the nocturnal when they come around the lodge or the tent. Budget; UWA bandas and the luxury travelers; Apoka luxury lodge. Day 3; Game drive and cultural visit. 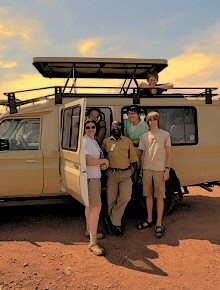 You need to wake up very early and go for the very early morning game drive in the Kidepo valley. After breakfast, you will drive out to the park; you will visit the hot springs, drive into the Kidepo valley, check out the palm trees along the Kidepo River and then search for the ostriches, the tortoises, among all the other animals that you will find. Together with your guide, you may even be able to locate lions while they sunbath on top of the rocks some where in the middle of the park, may spot the cheetahs, leopards though this is not a guarantee. Later in the afternoon, you will go for a cultural visit in the Karamoja communities, check out the traditional homesteads, sample local dishes and hear stories of the folklore of this remote tribe. This will make an amazing evening. You will have to wake very early and go for the morning nature walk, this will be a guided walk through the park and during the walk, you will have the chance to see different animals like the water bucks, the elands, elephants are very common and so are the buffaloes. The bird watchers will have a close look at the birds. Later, you will have lunch, pack your bags and drive to Kitgum where you will spend the night.